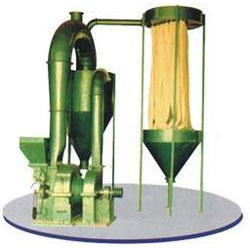 Leading Exporter of impact pulverizer, pulverizer machine, pulverizer plant and sugar grinding pulverizer from Kolkata. As a quality-oriented organization, we are focused to provide our clients excellent quality Impact Pulverizer that is used in printing on flat surface, such as, metal, PVC, paper & glass. This impact pulverizer is precisely developed using the superior quality components & cutting edge techniques. The offered impact pulverizer is well tested on several quality parameters so as to deliver a flawless range. We are a reckoned name in the industry of manufacturing, exporting, importing and supplying a superior quality range of Pulverizer Machine. Our pulverizer machine find wide application in crushing of glass, concrete, aluminum, plastic, coal and many more. This pulverizer machine is developed using best in class material under the guidance of skilled professionals keeping in mind the international standards. Offered pulverizer machine is examined on several quality parameters for assuring its flawlessness. With the extensive knowledge and experience in this respective domain we are engaged in offering Impact Pulverizer. The offered impact pulverizer is developed by utilizing best quality material and sophisticated technology keeping in mind market standards. 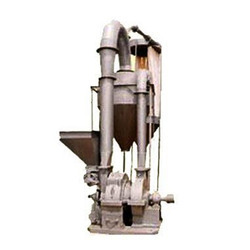 We provide this impact pulverizer on varied specifications to choose from. 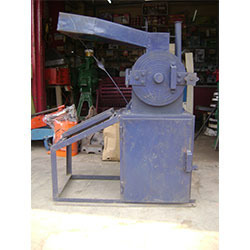 Offered impact pulverizer is high on demand among customers for haldi grinding. 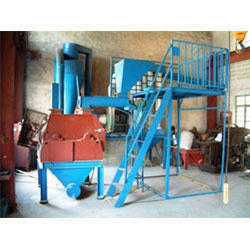 As an eminent enterprise, we are manufacturing, exporting, importing and supplying highly efficient Impact Pulverizer. This impact pulverizer is manufactured with superior quality components and advance technology as per the international standards. 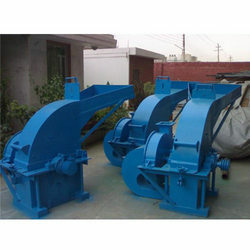 Our impact pulverizer is obtainable in various specifications so as to deliver a flawless range. This impact pulverizer is availed form us at very affordable price.